Dentures - Columbus, OH Dentist, Prosthodontist - Douglas Goff D.D.S. 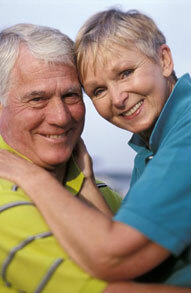 For more information on Dentures in the Columbus, OH area call and Douglas Goff, D.D.S. (614) 451-1300!